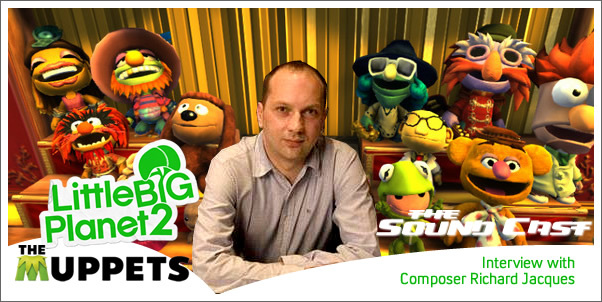 Marius Masalar speaks with composer Richard Jacques about some of his most recent projects including LITTLE BIG PLANET 2: THE MUPPETS. He talks about the enduring legacy of The Muppets and the challenges such a legacy places on the music for a composer. 18:10 What's the most Authentically Richard Jacques Sound?